Riboflavin, also known as Vitamin B2, is one of eight B vitamins. All of the B vitamins are water soluble, meaning that the body does not store them but excretes them in the urine. Riboflavin is responsible for the bright yellow colored urine in individuals who take supplements containing B vitamins, such as a multivitamin. Because riboflavin is water soluble, excessive intake of riboflavin-containing foods has not been shown to be toxic to humans. Riboflavin deficiency is uncommon, as most healthy people who eat a well-balanced diet get enough riboflavin. However, those who may be at risk for riboflavin deficiency include those with a very poor diet such as some elderly people and alcoholics. Riboflavin, along with the other B vitamins, helps the body cells use fat, protein, and carbohydrates from foods to produce energy. It is also involved in iron transport for red blood cell production and plays a role in mucous membrane functions. Riboflavin is necessary for healthy skin, hair, eyes, and liver. It also helps the nervous system function properly. Additionally, riboflavin helps in the production of niacin (Vitamin B3) and Vitamin B6. Milk and milk products are the most common food sources of riboflavin in the North American diet, followed by bread products and fortified cereals. Because riboflavin is destroyed by exposure to light, foods containing riboflavin, such as milk, should not be stored in glass containers that are exposed to light. Riboflavin can also be lost in water when foods are boiled or soaked. Therefore, roasting and steaming foods are the preferred methods of cooking. In the United States: The daily value for riboflavin is 1.7 mg, which is more than the RDA for adult women (1.1 mg) and adult men (1.3 mg). 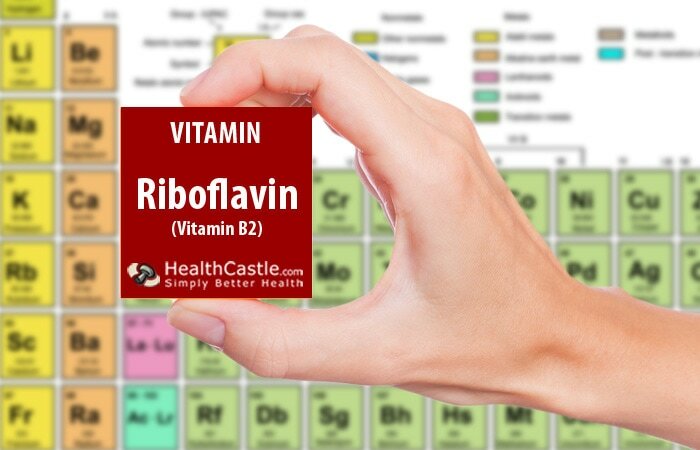 The % daily value gives you an idea of how much riboflavin is in the food you eat. However, the % daily value number is only required by the FDA for foods that have been fortified with riboflavin, so it is unlikely you would see food labels on fresh vegetables or fruits to display this information. The number you see on the Nutrition Facts label is a percentage calculated by dividing the amount of riboflavin in one serving of the food by the daily value. 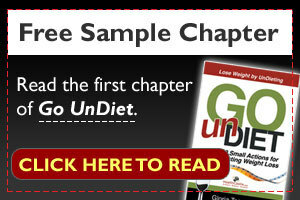 For example, a 3 ounce serving of salmon would have 29% of the daily value (DV) for riboflavin. In Canada: The daily value for riboflavin is 1.6 mg. Listing the daily value for riboflavin on the Nutrition Facts label is optional. However, products that have been enriched with riboflavin, such as cereal and pasta, will most often have the daily value written on the label. Niacin (Vitamin B3): Riboflavin is required for the formation of niacin. Vitamin B6: Riboflavin is required for the formation of Vitamin B6.